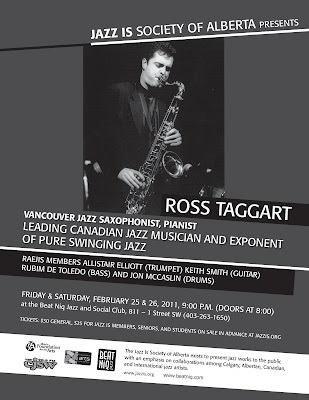 -I had the pleasure of accompanying Vancouver tenor saxophonist and pianist Ross Taggart over the weekend at Calgary's premier Jazz venue, The Beatniq Jazz & Social Club along with Keith Smith on guitar, Rubim DeToledo on bass and Allistair Elliott on trumpet. 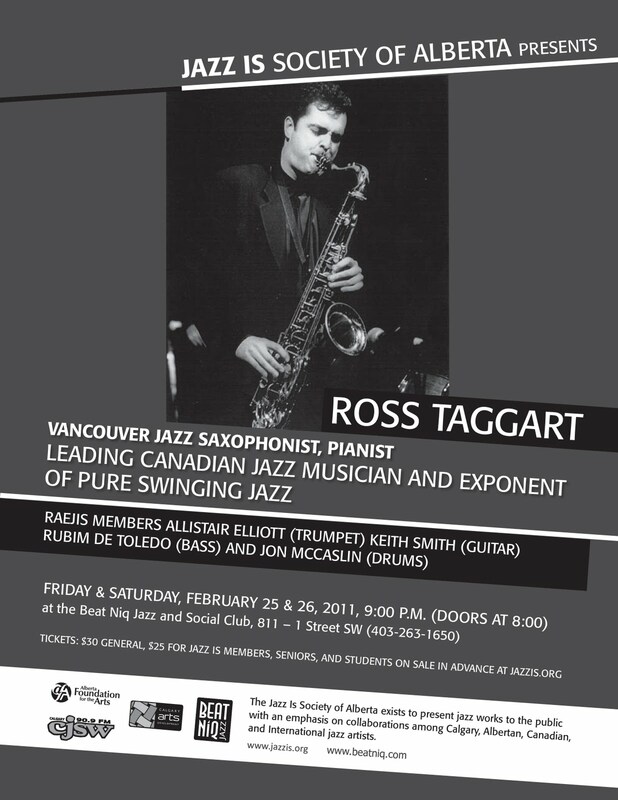 The concerts were sponsored by the JAZZ IS Society of Alberta and Ross is truly one of Canada's national Jazz treasures. Vancouver is very lucky to have such a talented and world-class musician in their midst. 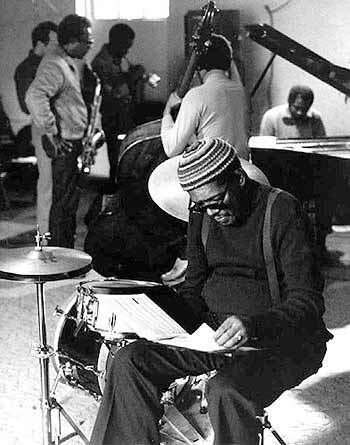 The depth of his swing and creative ideas was inspiring and I think everyone rose to the occasion. 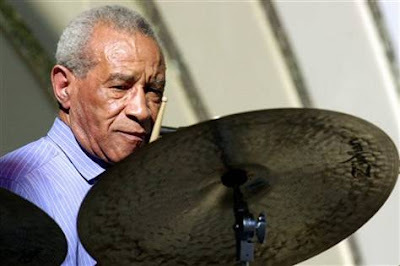 Some of the weekend's highlights for me included Taggart's rendition of Cedar Walton's "Holy Land" and one of my all-time favorite bebop heads, Dexter Gordon's "Fried Bananas". His bluesy and harmonically/rhythmically angular solo piano introduction to the blues finishing off Saturday evening's show also had me shaking my head. Good times. The making of the music for Wilds from Decidedly Jazz Danceworks on Vimeo. Apparently Thomson is recovering from recent heart surgery. 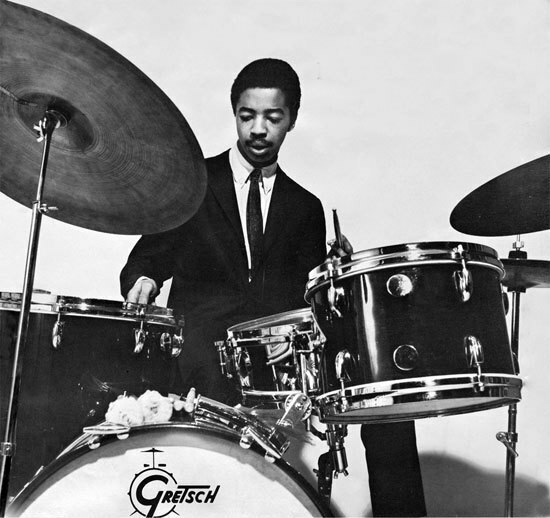 I wish him all the best, a speedy recovery and I hope to someday meet him and pick up some vibraphone tips from him. What better way to spend a Saturday afternoon than checking out Jeff Ballard? Well I guess we could be practicing....but watching these is okay and a lesson in itself too! I first heard Ferenc with Lionel Loueke's trio at the 2008 IAJE conference/funeral in Toronto. This guy is ridiculous !!! 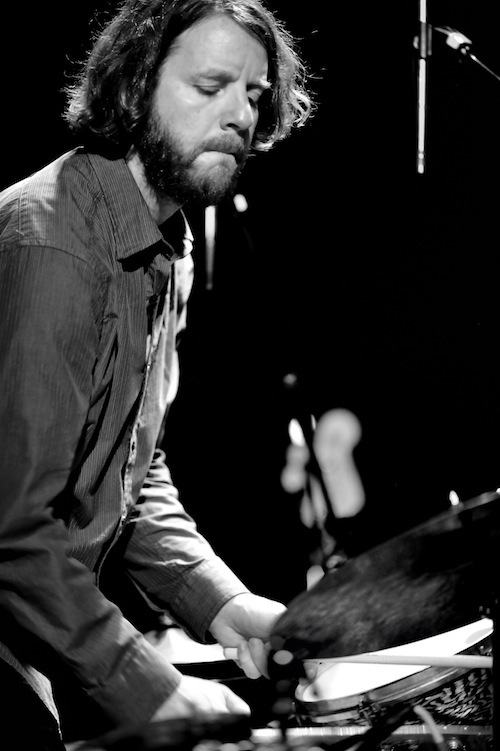 I really dig the drum/vibraphone duet combination and that particular sonic percussion texture. Reminds me of the Ed Blackwell and Karl Berger duet recordings from awhile ago. 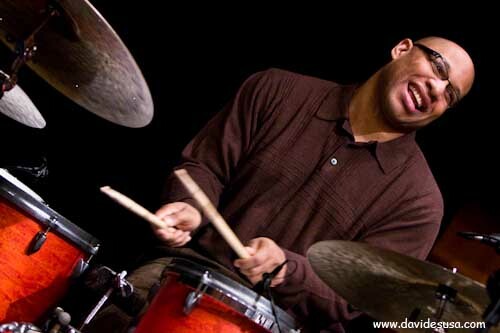 I also heard vibraphonist Jay Hoggard and drummer Yoron Israel play like this two years ago at the 2009 PASIC conference in Indianapolis. This is definitely a setting I intend to explore myself in the future as an aspiring vibraphonist. 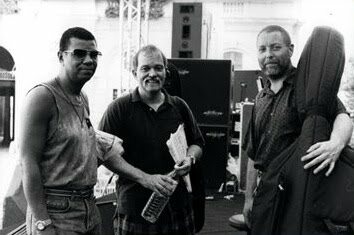 Just a random thought...I'd love to hear Dave Holland record a trio date with Steve Nelson on vibes with Dafnis Prieto on drums. An interesting combination to ponder! -Take the time to check out Billy Martin's masterclass/woodshed article in the latest issue of Downbeat magazine. He's a great musician but also very articulate as well and I find his overall philosophy and words of wisdom regarding music to be inspiring and motivating. 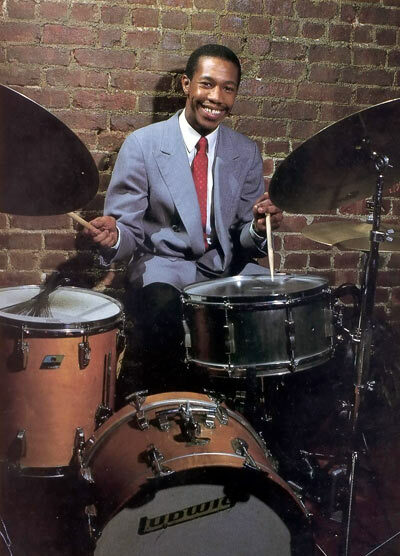 Otis is a fine drummer that was first brought to my attention through his great playing with Joe Lovano's US Five project that features not one but two great drummers (along with his drum brother Francisco Mela holding down the rhythm fort). Brown is also a frequent accomplice of bassist Esperanza Spalding, the fine young musician who recently won the Grammy award for best new artist. Fine company to be in, indeed ! I have bassist Sage Reynolds to thank for turning me on to this great band during one of our many frequent excursions to the used CD and record store "Cheap Thrills" in Montreal on Rue Metcalfe during my time at McGill University during the mid 1990s. 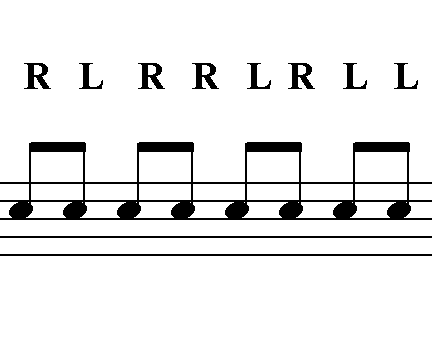 Here's a few great examples of how to translate Brazilian rhythms to the drum set in a very musical way. 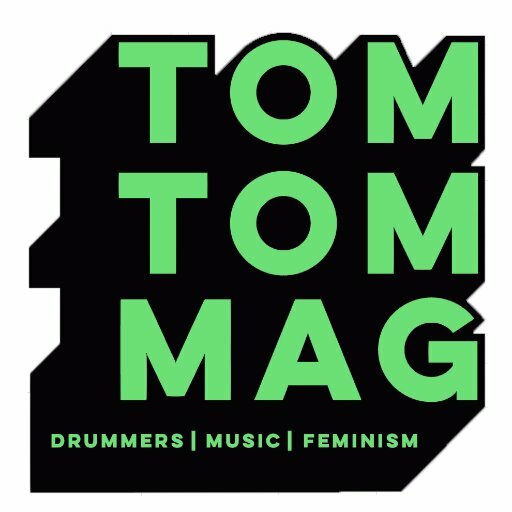 Terry has a real grasp of playing Samba and Bossa Nova on the drum set. 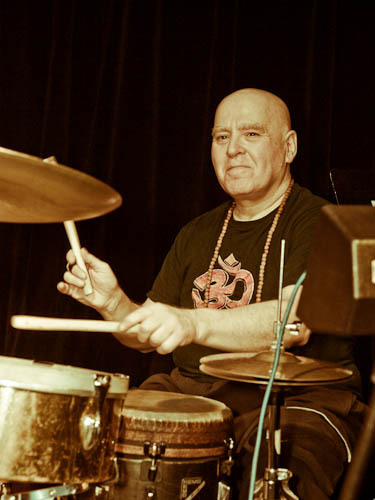 From my time hanging out and studying with him in Toronto I know that he was very much influenced by Brazilian Jazz drummer Duduka Da Fonseca during his time in New York City. Duduka is also the author of the acclaimed book "Brazilian Rhythms for Drum set". 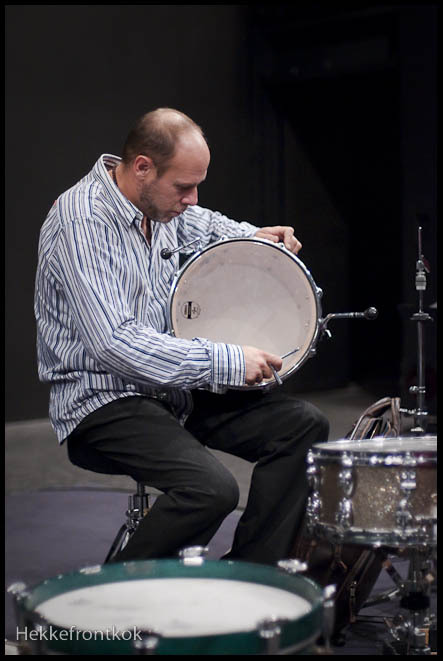 I caught Sergio's clinic at the 2008 IAJE convention in Toronto and his playing and method was outstanding. 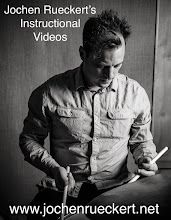 Vic Firth has also posted clips of his clinic here and they are all worth checking out if you are interested in learning about authentic Salsa rhythms. 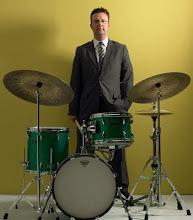 I only had the occasion to hear Shearing play live once, in a duet with Canadian bassist Neil Swainson, at the Saskatchewan Jazz Festival in 1996. It was impressive, if for nothing else, to hear his famous block chord voicings in person that night ! Dave Liebman & Phil Markowitz "Manhattan Dialogues"
-12x8 and 14x12 Premier XPK toms (early 90s vintage and from the first kit I ever purchased!) with custom wood hoops made by Jody Lutz over at Stellar Drums & Hoops. 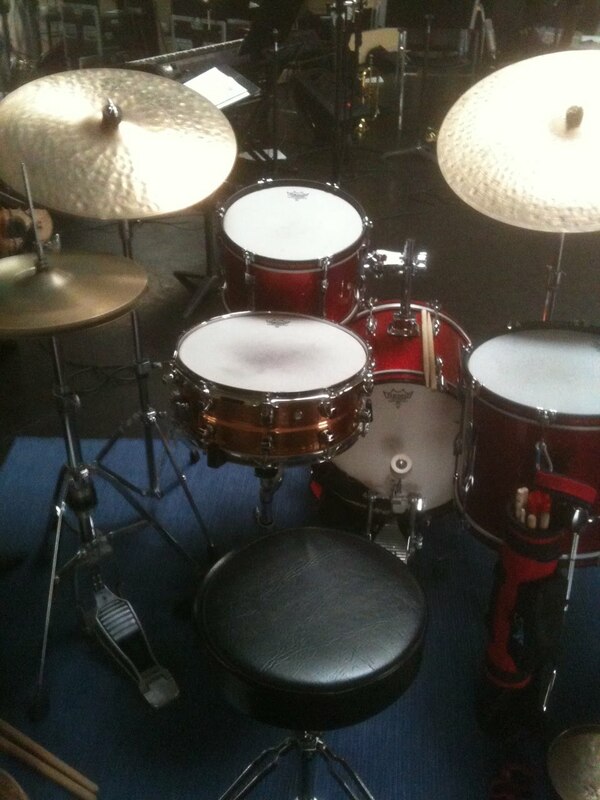 The original finish was a black wrap and I had Ed Peck from EPEK Percussion recover them in a slick red sparkle wrap. The wood hoops look and sound great. They really give the toms a warm, round sound and feel, even when cranked up for relatively higher tunings. I really appreciate the fact that they are more subtle and less bulky than the Ayotte or Yamaha style hoops. These are really fun drums to play around with these days. I originally considered selling the Premier kit about a year ago but I'm really glad that I hung onto them and invested some time and money into bringing some new life to them. 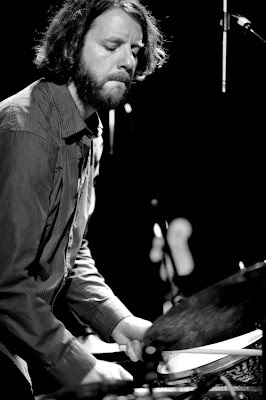 I've put a lot of drumming kilometers on that kit over the years. If you haven't heard the duet album these two already released, check it out ! 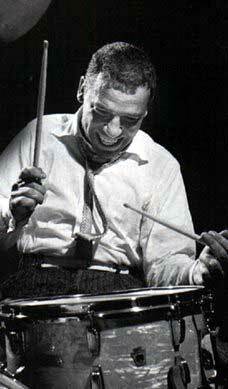 Bob is a great, hard swinging drummer and a good friend. I had the privilege of studying with Bob for a year during my time at the University of Toronto. 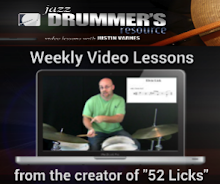 His approach to Jazz coordination on the drum set is compelling and in depth. Make sure to check out Bob out whenever you can ! So anyways here's some photos of my drums (because I haven't much else to blog about today!) I'm no Jesse Cahill when it comes to Jazz drumming-photography.....but if you can name what brand(s) of drums these are, you will win a special Four On The Floor prize! Efa and his crew (I believe) are all current/former students at McGill University's Jazz program of which I am also an alumni. So it's great to see the high level of students continue to come through that program and always nice to see young musicians taking the initiative with such a project. "Originally formed in January 2009 the Ruckus Fo’tet is a Hip Hop ensemble with influences stemming from modern Jazz, Hip-hop, Rock,Funk, and Latin genres. The members of the group met while attending the McGill Schulich School of Music’s Jazz Program in Montreal, Quebec, Canada. Performing chiefly original material, the group’s compositions draw influence from artists such as Herbie Hancock, J Dilla, Jimi Hendrix, James Brown and Antonio Carlos Jobim. Although previously known as an instrumental ensemble, the Fo'tet exclusively collaborates with Montreal's esteemed MC Milla Thyme. In Montreal the Fo’tet has a reputation on the live music scene with recent performances at the 2009 Montreal International Jazz Festival, 2010 McGill Nuit Blanche and Open Air Pub events, as well as with performances at notable venues such as Upstairs Jazz Club, L’Absythne, Jupiter Room and Trois Minots. 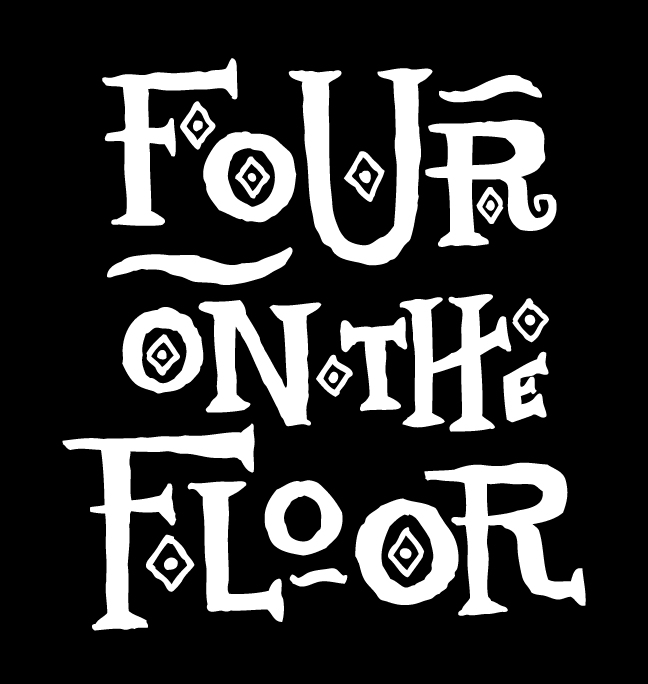 Known for their soulful originals and deep in-the-pocket grooves, the Fo’tet takes pride in delivering performances that are both groovy and intellectual. 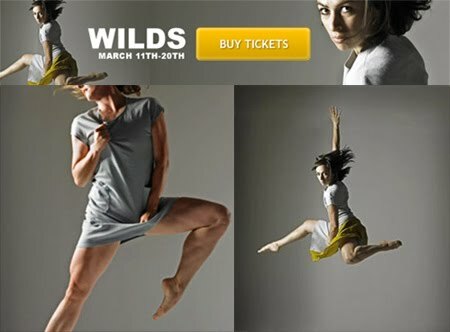 The combination of groove, thoughtful arrangements, and Jazz-inflected improvisational elements make the ensemble’s music accessible to anyone from the jazz aficionado to hip-hop lover to rock enthusiast and to the casual music listener. The group’s distinct electro-acoustic sound is cumulated via the combination of acoustic drums, tenor saxophone, electric bass, and electric guitar." 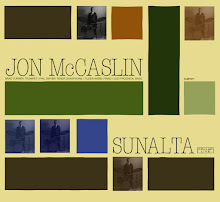 The music presented on this EPK represents an enjoyable approach to a funky backbeat/hip-hop style of contemporary Jazz. 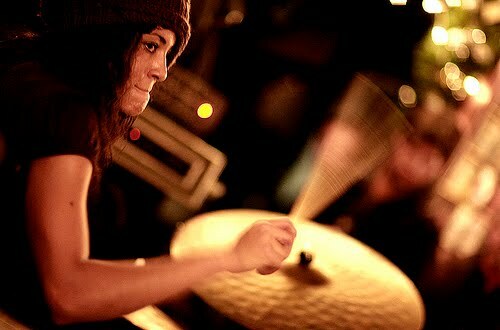 Efa is a great young drummer and the influence of such contemporary drummers as Chris Dave and Questlove was obvious from the first few bars. 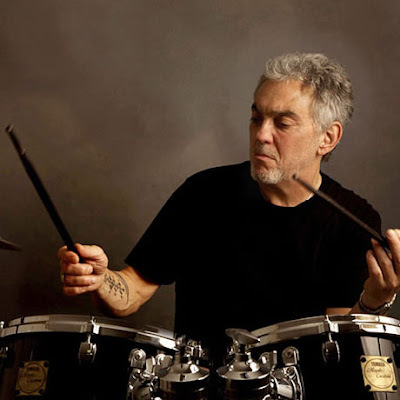 He plays his backbeats and grooves with a lot of discipline and overall musicality and demonstrates a real maturity in an age where many young drummers seem to try and prove themselves with the number of notes they play rather than how they play them. All the tracks I heard had a nice forward driving vibe without feeling overally aggressive or edgy and all with a certain casual/relaxed and in-the-pocket attitude towards establishing a nice solid groove (in a good way). This is the kind of music I could easily sit, chill out, relax and listen to during a night out. 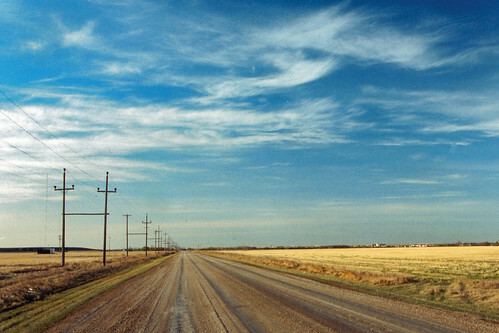 I was particularly impressed with the recording quality of the tracks they sent. It was obvious that they took great care in the production quality of the recording process and it really shows. The Ruckus Fo'Tet - "1-2-3-Fo'"
I would also like to take this opportunity today to thank everyone who came out to our concert last night presented by the Cliff Bungalow Jazz Series in Calgary. Producer and local Jazz enthusiast Jan Mulder went above and beyond the call of duty to promote this show and the word is clearly getting out as we packed the room and set a new attendance record. We actually ran out of chairs and a few resilient people had to resort to standing against the back wall or pulling out a few couches to sit on. Keyboardist Derek Stoll and Ralf Buschmeyer played their tails off and we all really appreciated the enthusiastic audience last night. Thanks again for your support and the continuing success of this initiative certainly goes to prove that Jazz music and Jazz audiences are alive and well in Calgary despite all the doom and gloom in the media after the demise of the Calgary Jazz Festival and C-Jazz. Thanks again everybody and see you next time ! 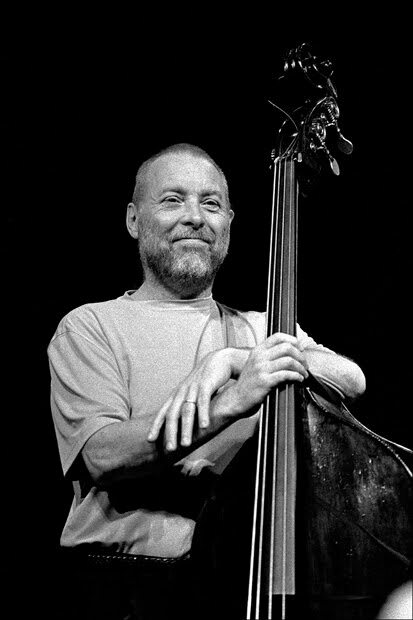 DAVE HOLLAND a short documentary from Ulli Gruber on Vimeo.